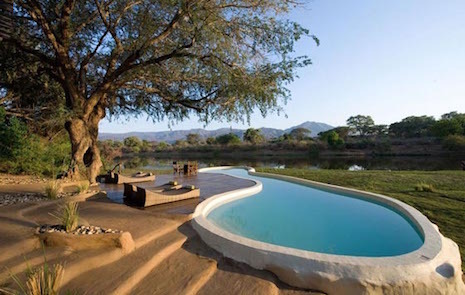 Africa's most exclusive villas and private homes, carefully curated and handpicked over the years. 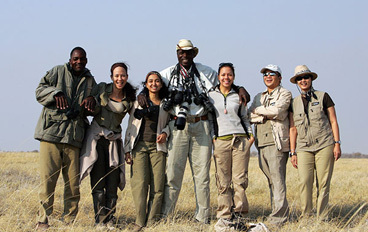 A2A Villas offers families and groups of friends the ultimate holiday in Africa. Private chefs and butlers, private guides and dedicated villa staff allow you maximum exclusivity and total flexibility. 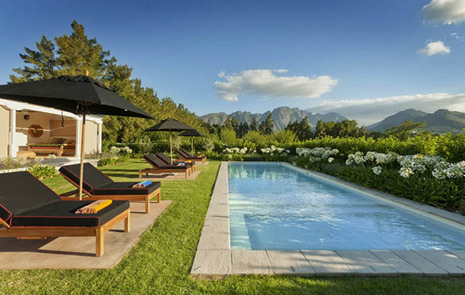 Our portfolio includes exclusive villas located in Africa's iconic game reserves - from the Serengeti to the Masai Mara to the Kalahari and Kruger's private reserves, along Africa's stunning coastline and private islands in the Indian Ocean, around idyllic Franschhoek and South Africa's breath-taking Cape Winelands and in vibrant and cosmopolitan Cape Town with incredible views of the Atlantic ocean. Children of all ages with their parents are welcome and no minimum guest numbers apply at all our villas. Tuscany, Provence, Napa and Margaret River, step aside and make way for South Africa's Cape Winelands. Discover and experience Franschhoek and the Cape Winelands before the rest of the world does and go on a culinary and wine journey that rivals any in Europe, California, Australia and New Zealand - at a fraction of the cost. Getting tired of the same beach villas in Bali, Samui and Phuket? 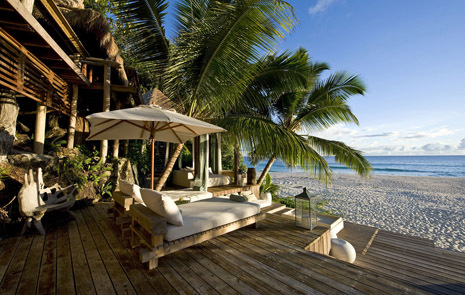 Spend a week or two in a private villa along Africa's stunning coastline or on one of its idyllic Indian Ocean islands. For snorkelers and divers the waters off Africa's eastern coastline and the Indian Ocean islands are home to large populations of dolphins, whales, seals, African penguins and giant tortoises. A special portfolio of hand-picked villas, penthouses and estates located in the center or in sought after areas in Cape Town, selected to reflect the city's laid back, easy living amidst breathtaking natural splendour. Live like a local and enjoy the abundant outdoor space: surf, hike, cycle, tandem-paraglide off Lion’s Head, abseil off the top of Table Mountain – just a few of the many activities on offer. We also offer stunning private houses in South Africa's vibrant business and financial center, Johannesburg. We won't beat around the bush. 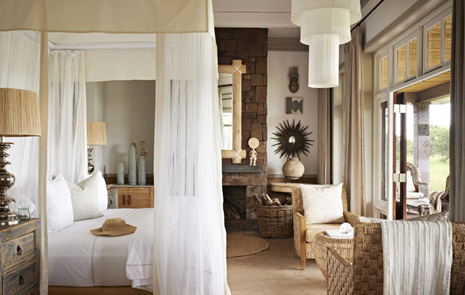 Africa is home to several of the most luxurious villas on the planet for you to enjoy. 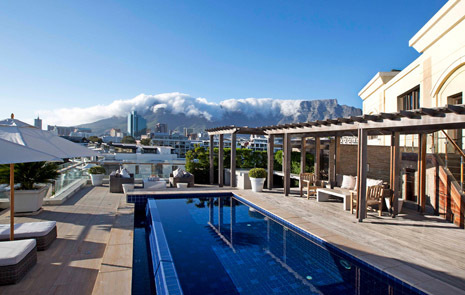 From architectural marvels overlooking the vast plains of Africa to over-the-top villas in prime wine country to cutting-edge penthouses with sublime views of Table Mountain and the Atlantic ocean, it just doesn't get better than these.